FPGA devices become more complex and integrative from year to year, a fact that creates new challenges for design, timing closure, power consumption, hardware-software integration, system on chip complexity and verification. HandsOnTraining delivers a wide range of professional training at different experience levels and provides an added value for every FPGA engineer. 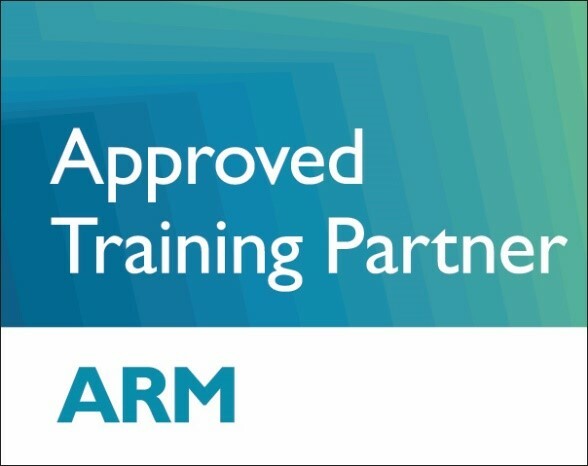 HandsOnTraining is an official Intel PSG Technical Training Partner, integrating the official Intel courses with our specialized expertise such as: power consumption optimization, efficient SW-HW partitioning, timing closure, CDC, security, OpenCL and Machine Learning. Course material creation is based on many years of experience in training and project design, while taking into account market tendencies and needs, technology progress, FPGA complexity and design requirements for high-speed and low-power design. HandsOnTraining offers public and on-site training in Europe, US, Israel, India and Singapore.